It is amazing what talented young people can do. Last summer, STEMteachersNYC provided an internship in videography to Yunfei Liu, a student from Shanghai going into her senior year in high school here in NYC. 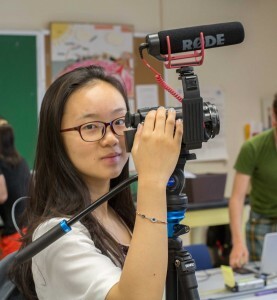 Yunfei was so inspired by the workshops she was shooting that she decided to organize a fundraiser to support the study of Modeling Instruction in inner-city classrooms. 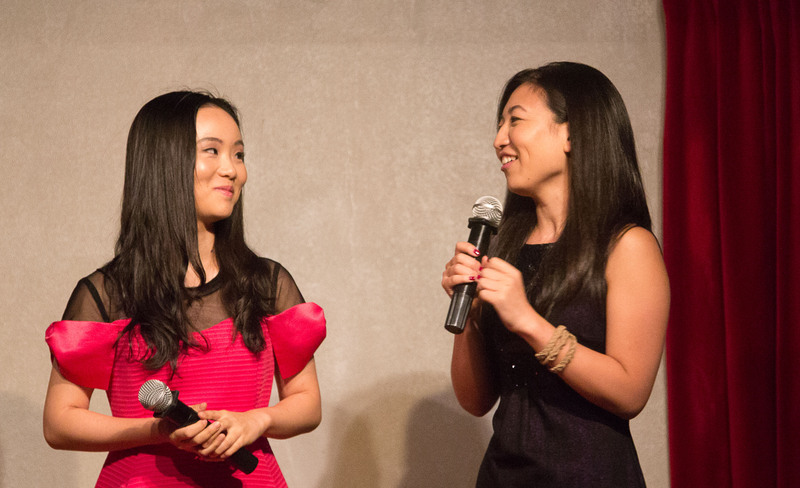 Together with her mentor and STEMteachersNYC’s Coordinator of Operations, Yi Li, Yunfei produced a program, “Young Talent,” that was performed on September 15. When we arrived at Jebon Sushi (former site of the famous punk club Coney Island High), I did not know what to expect. But the talent was obvious from the first note. 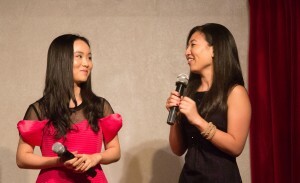 There was the all-girl rock band and the guitarist-songwriter who is also a UN youth ambassador and who spoke so articulately about the importance of what STEMteachersNYC is doing. There were the creative modern dancers with their cool clothes and coordinated routines, and there were the traditional Chinese dancers with their graceful long sleeves waving like scarves in intricate choreography. 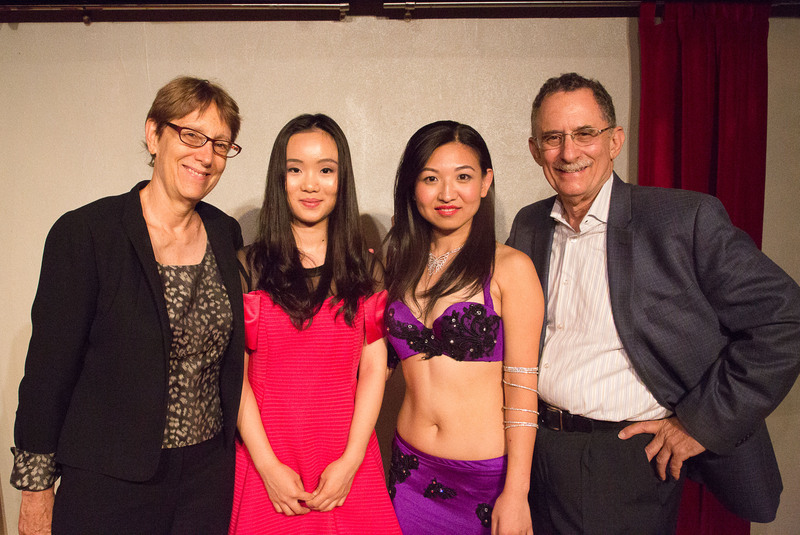 There were the belly dancers, among whom was Yi herself, displaying their evocative, skillful moves. 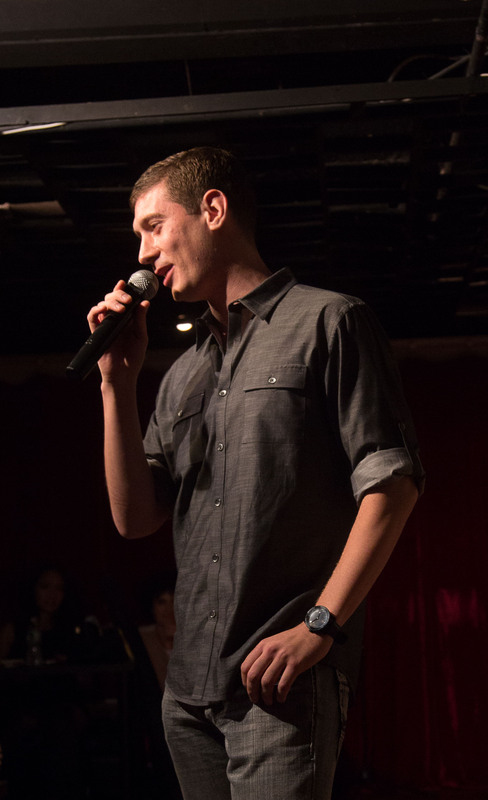 There was a rap written especially for STEMteachersNYC by Nico Brunschwig, and there was Yunfei herself: a songwriter and singer, and she really delivered that night. I was privileged to have been asked to sing, but even more proud to appear with the two strong, capable young women who had made the evening so successful. After we finished our sushi and counted the money, we learned just how successful—the benefit had raised more than $10,000!